The European Commission has announced that US soya beans meet technical requirements to be used in biofuels in the EU. It has also formally recognised the scheme until the 1 July 2021. A joint statement agreeing to increase trade in several areas and products, including soya beans, between presidents Juncker and Trump in 2018, was a part of The Commission’s decision. The Commission has stated that it believes that renewable energy is the future of Europe. For that reason it is important that biofuels put into the market respect the high sustainability standards it wants for renewables. The US submitting the request for recognition, has demonstrated that they are willing to adhere to the EU’s guidelines. The EU has a Renewable Energy Directive containing a set of sustainability standards that biofuels must fulfil in order to be eligible for public support. The criteria will also count towards the EU’s renewable energy targets. There has been a 112% increase of imported US soya beans by the EU over the current market year in comparison to the previous year. 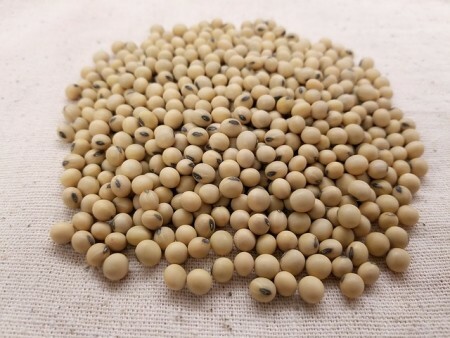 The US remains Europe’s number one supplier of soya beans, with a share of 75% being imported.